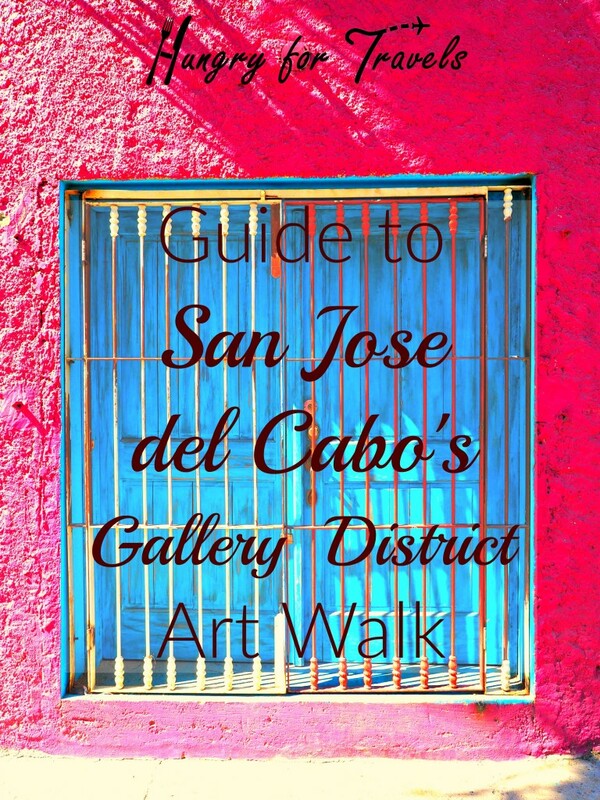 I casually walked on the cobblestone lined streets along the vibrant buildings with local gallery owner Patricia Mendoza. 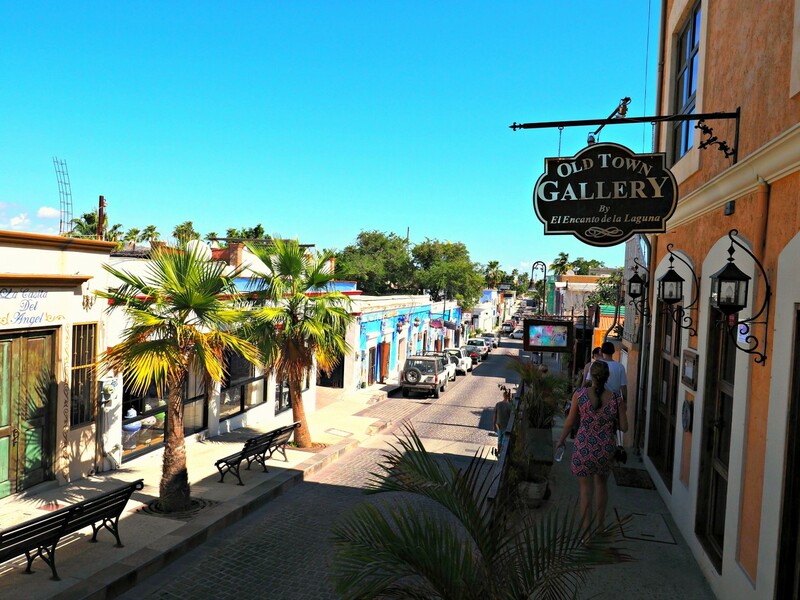 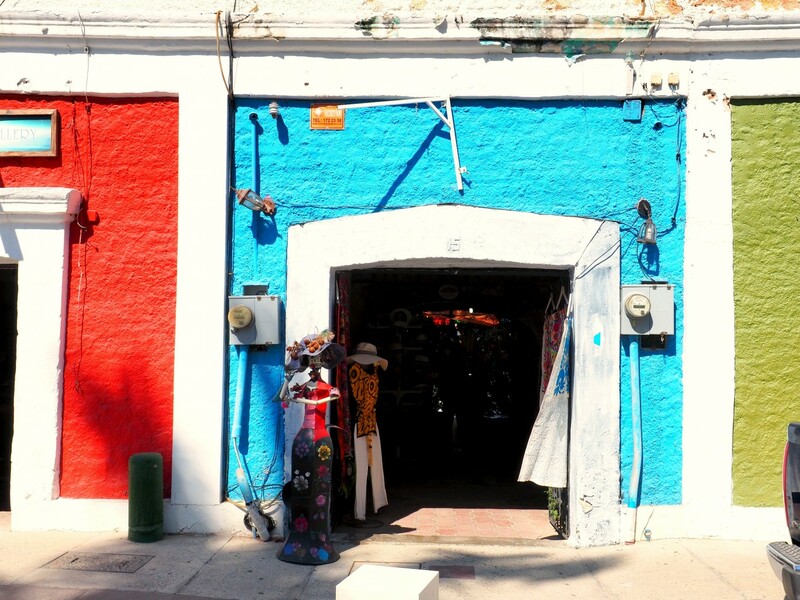 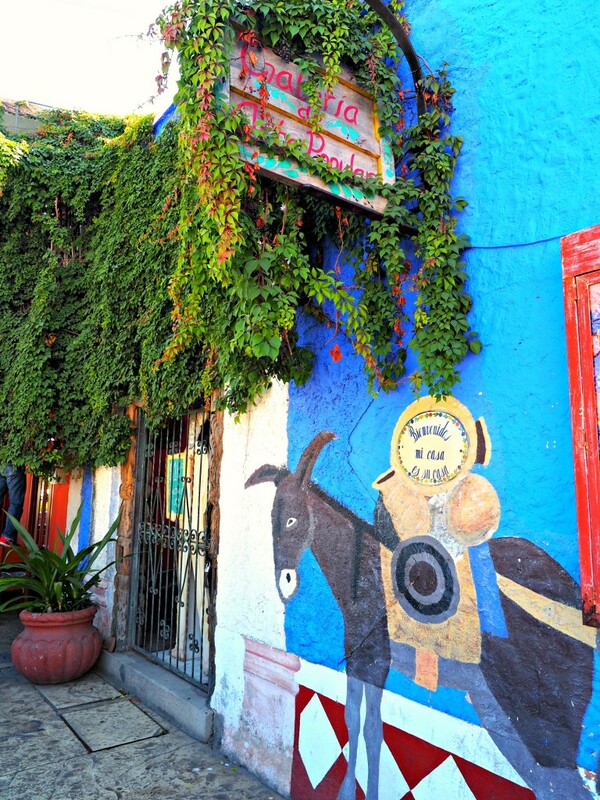 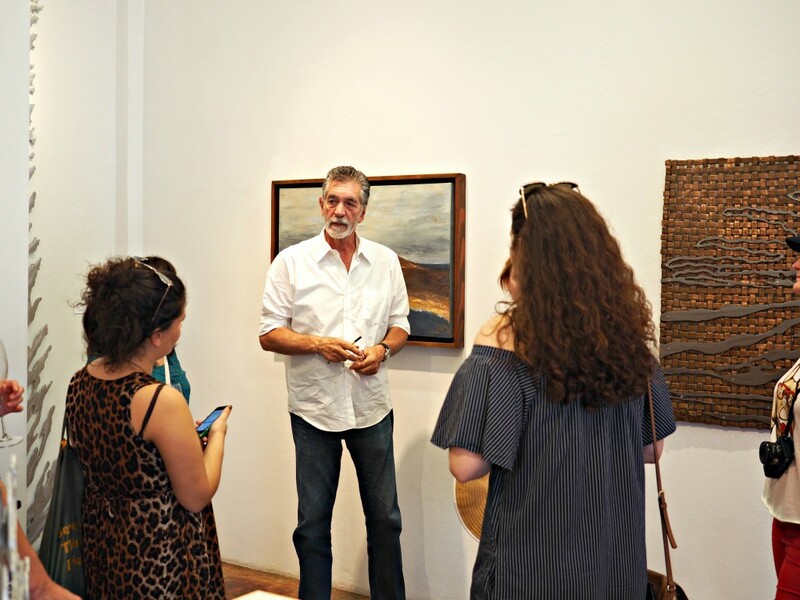 As she led me around I was instantly mesmerized by the colorful San Jose del Cabo’s Gallery District and it’s history. 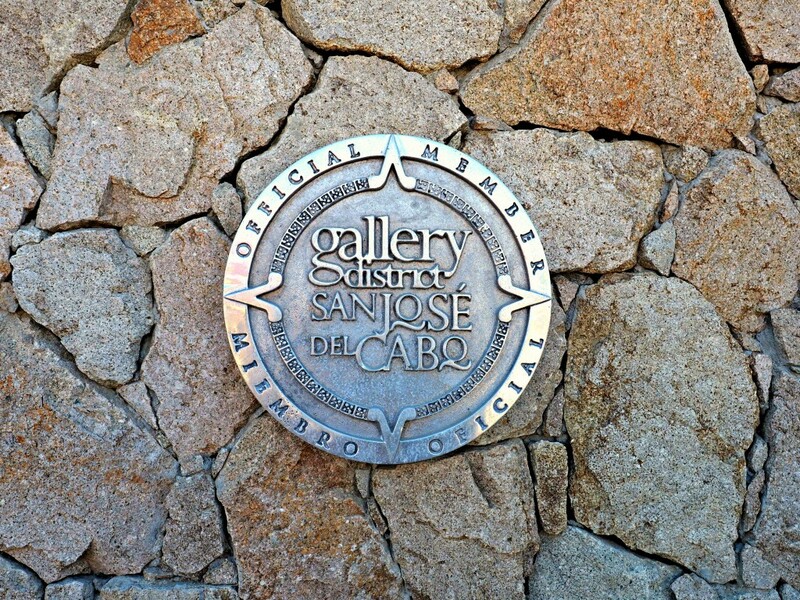 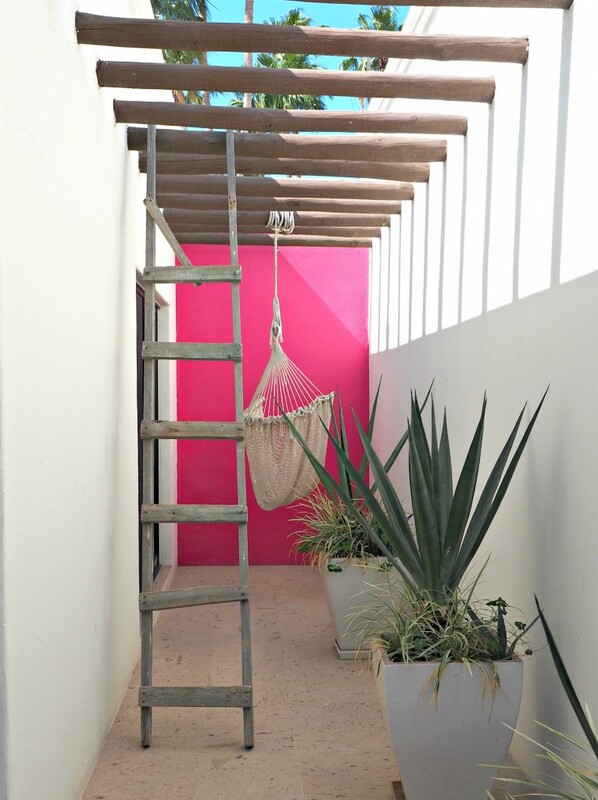 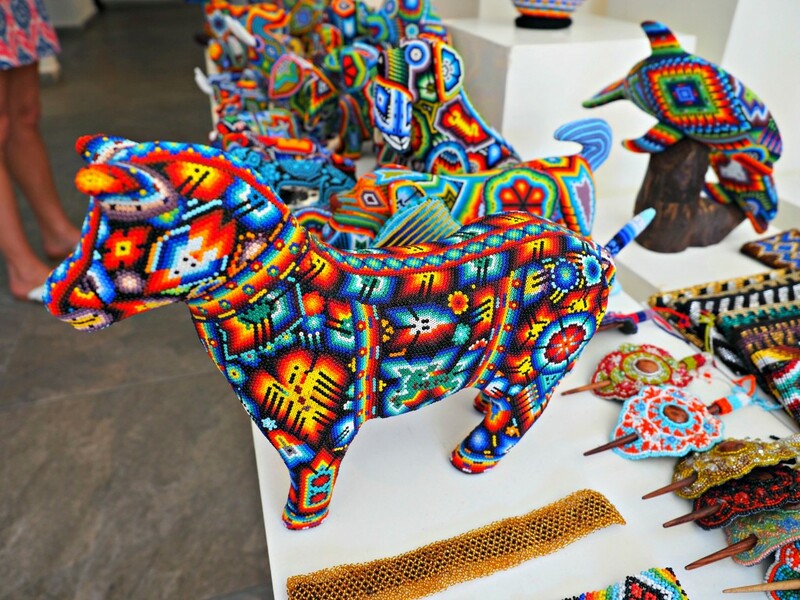 This lovely area of Los Cabos is one that everyone should see, whether you appreciate art or not. 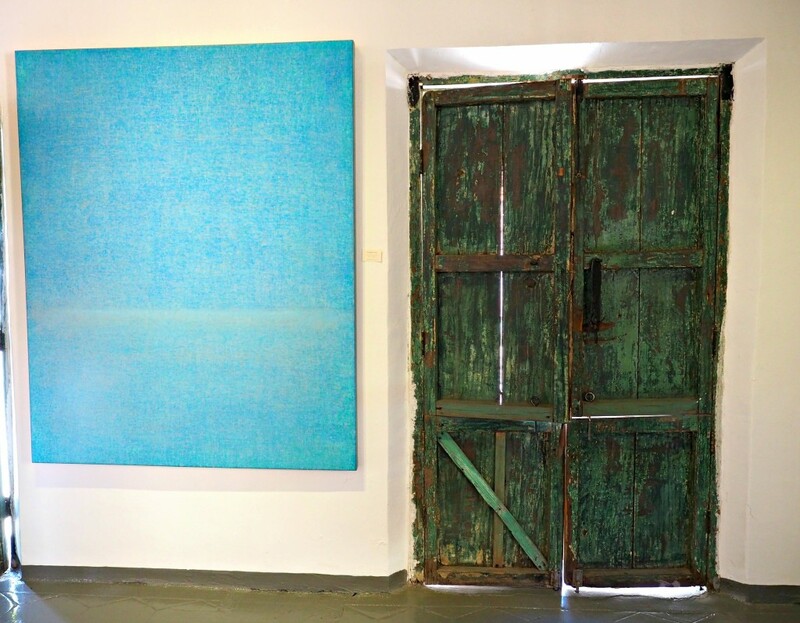 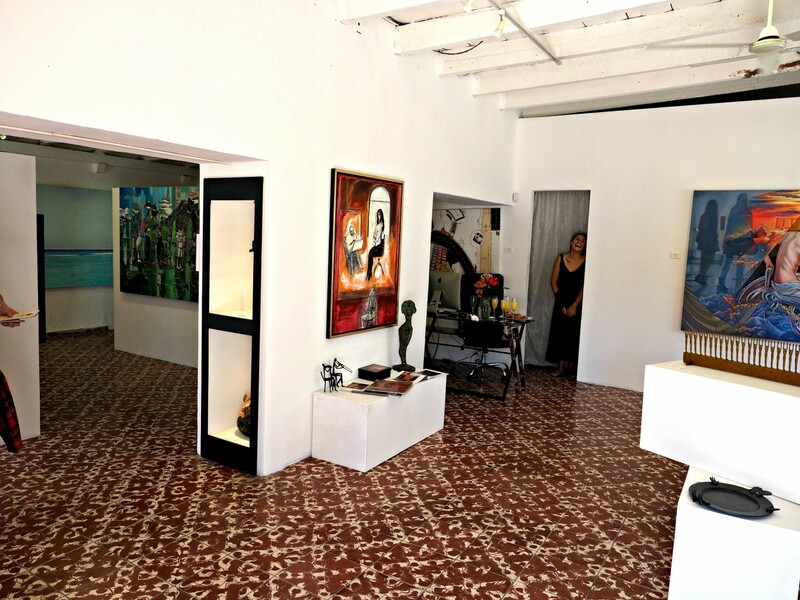 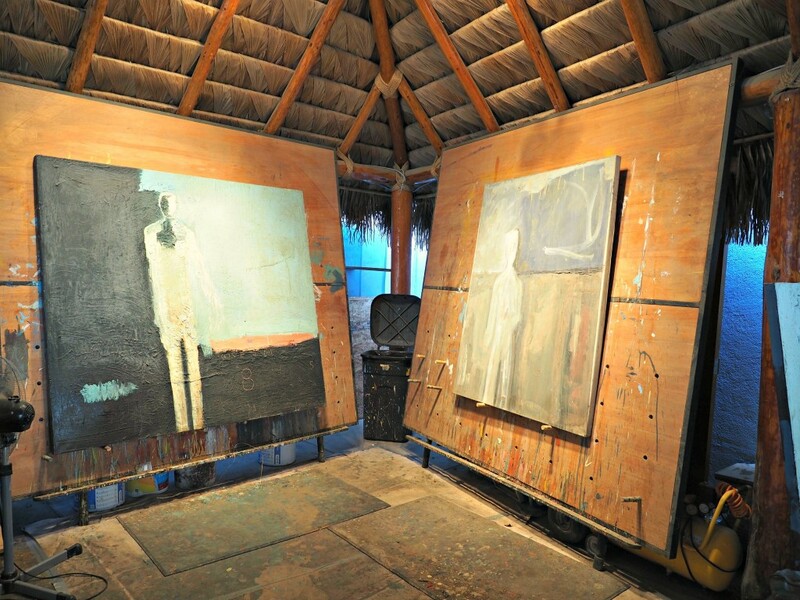 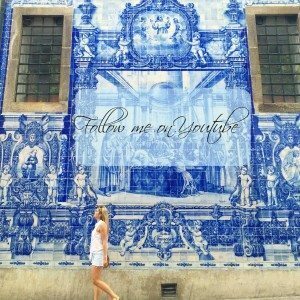 These quaint galleries and gracious artists will captivate you and turn you into an instant art lover.